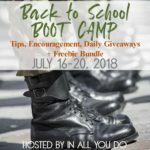 It’s back to school season in our neck of the woods, and whether or not your kid is on board with the whole going back to school thing, making back to school feel special can sometimes be challenging. My kids never want summer to end. 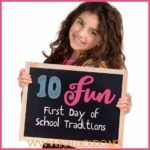 And even though we’re fairly lax on most bedtimes because we homeschool, the beginning of school marks a more consistent routine, which frankly is a struggle for some of our kids. 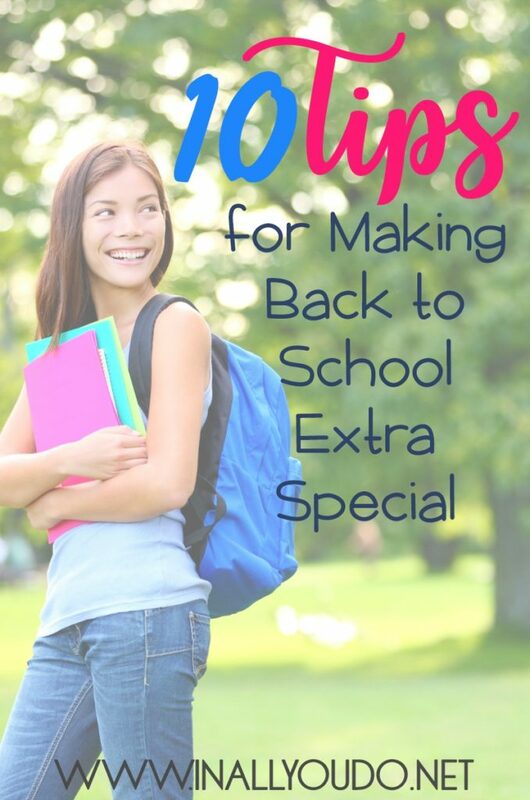 This is why I came up with 10 tips for making back to school extra special! 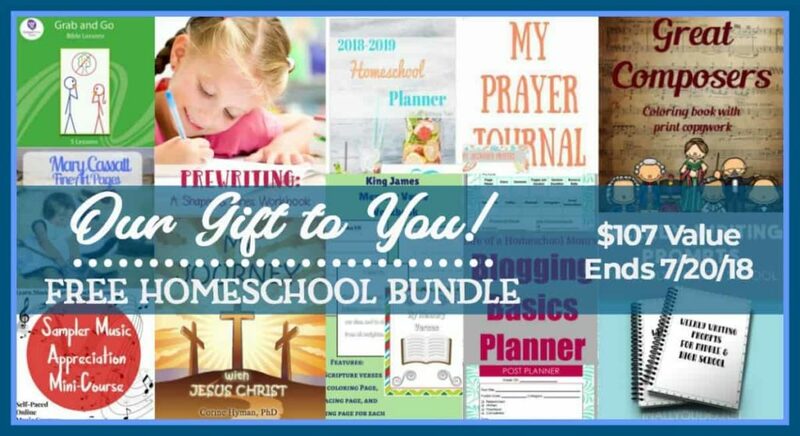 Don’t miss the exclusive freebie and giveaway at the end of this post! Since we homeschool, new clothes are not necessary for a new school year. However, maybe let them pick out a new pair of pajamas they can wear to do school in every once in a while – or nearly every day in our case. These days you can find folders for just a few cents. However, offer to splurge on a few items that are more personalized. A $1 folder with Paw Patrol or their favorite Disney character can make their daily work folder a little more fun and inviting. 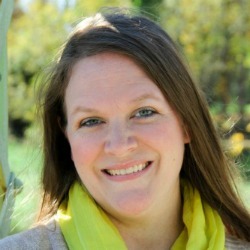 Most homeschool families eat at home for lunch. Why not make the first day of school special by going out to their favorite place as a treat. 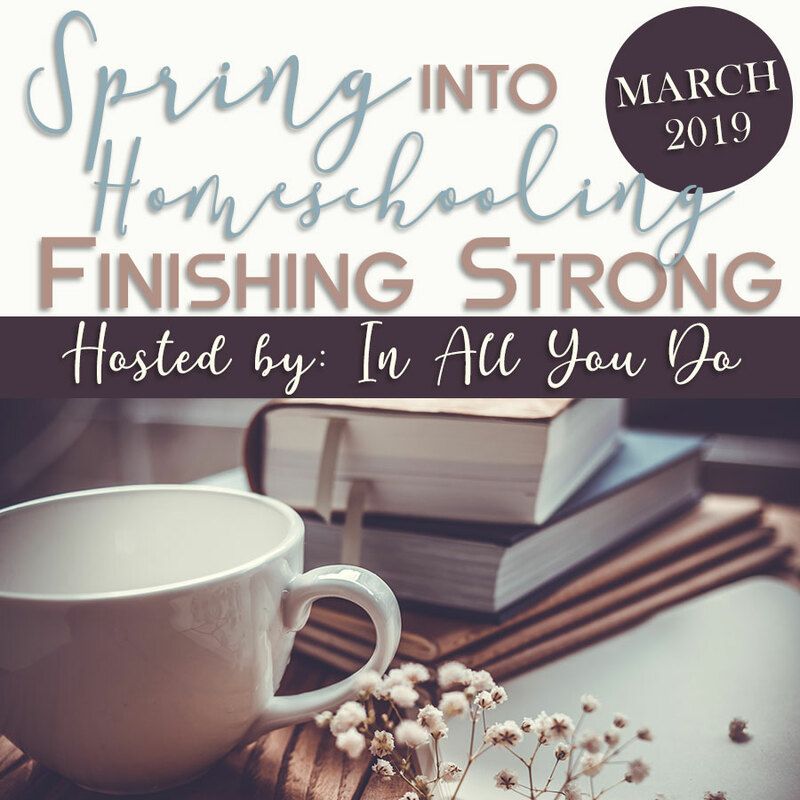 Celebrate the fact that you have the freedom to homeschool and spend some extra time with your kids! If you are looking for a way to make back to school something they’ll look forward to, consider making a back to school fun basket! Include a few fun toys, and even spread them out over the course of a few days and do a countdown. Mornings are typically laid back and somewhat lazy around our house. We have some early risers and some late sleepers. So they are typically on their own for breakfast. However, on the first day of school, you can make a point to eat breakfast together and make it extra special with some shaped pancakes, a breakfast casserole or their favorite omelette! Mark off the beginning of a new school year by making a time capsule together. Include a back to school questionnaire and photo for each child, and something special that defines your school year. At the end of the year or beginning of the next year, open it together and see what has changed! Come up with a fun scavenger hunt to help them prepare for their first day of school. 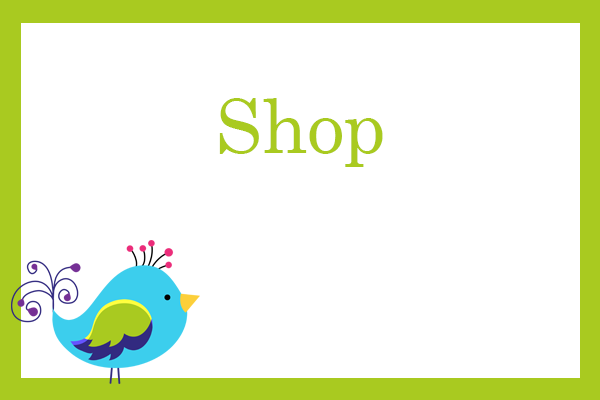 Include tracking down their new school supplies, new lunch or snack items, and more! When your kids are older, they may not remember many of their first days of school. Make a video diary and do an interview style video for them. When they finally graduate, this will be a timeless gift and will document their journey to adulthood. The first day back is always hectic in our homeschool. The kids are excited about their new curriculum, the possibilities of all they want to learn and just the excitement of getting started. We like to take it easy on the first day of school, but it is always fun to celebrate getting back to a routine. Take them to dinner or make a special dinner together at home. You could even make a special treat, like cookies or a cake! 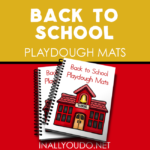 Going back to school doesn’t just have to mean the end of summer vacation. By trying one of these tips, you can make that back to school time a little less stressful and more relaxed for everyone! 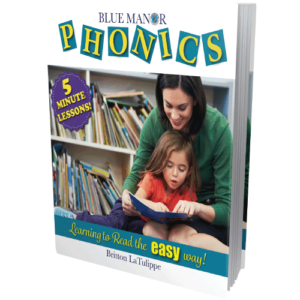 5-minute Phonics will help you teach your child to read in just 5-minute lessons! These are further broken down into simple steps! It’s the easiest way to teach your child to read! Reading is huge! Mess it up and you could have a major lasting issue! Phonics is challenging for me because I’m not sure in what order to teach the concepts. What should follow what? What comes first?! I want to keep it simple. Is that even possible??? My biggest challenge is having the time to spend in teaching my children. With smaller children it’s not easy to get done! 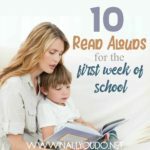 I am most concerned with the fact that my K4 student may have a bit of a speech impediment, and I want to seek out resources to help build his confidence and inspire his love of learning as he takes on the tasks of learning to read. Thanks for this chance!! Teaching Phonics makes me anxious. I had a class on it in college and it was a difficult class and I did horrible. Trying to remember the rules and teach them is not my favorite. Most challenging is how to know what to do next to make sure you are doing it in the best order for retention. The hardest thing for me is the more complex rules and exceptions to the rule.